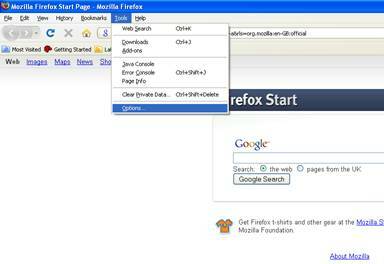 YOU ARE HERE: Home » Support Guides » Evolvit Support » Internet » How do I change my home page in Mozilla Firefox? 4. Select the Main tab – this should by default already be selected, but if not select this tab. 6. 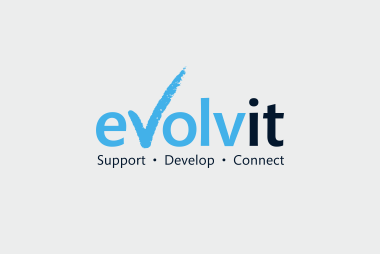 Type in the address of the website in the blank box that you wish to have as your default home page, for example www.evolvit.co.uk. 8. Now click the home page button to test the changes – if you have successfully reconfigured your default homepage you will now see the website displayed that was entered in step 6. 7. Now click the home page button to test the changes and make sure the same website appears.